Reliable, well built and enjoyable to drive, the Hyundai S-Coupé ticks all the boxes. If you're not looking for a standard hatchback or saloon, this Hyundai could well be the solution you've been searching for. 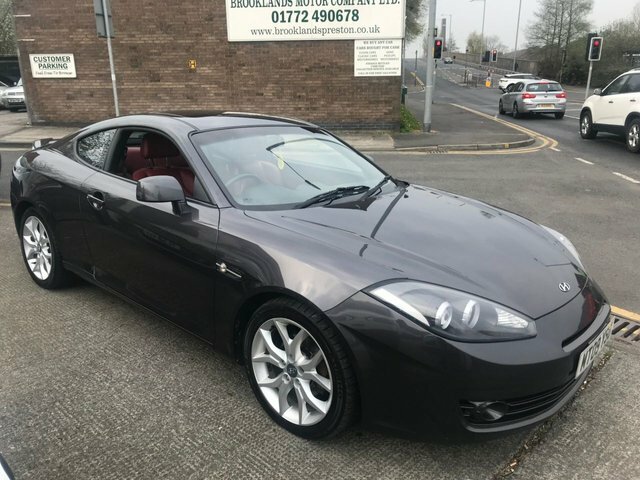 If you'd like to explore the complete range of used Hyundai S-Coupé models for sale in Preston from behind the wheel, be sure to pay us a visit. Brooklands Motor Company Ltd is a top supplier of quality used cars in Preston and we'll do everything possible to help you find a vehicle that suits your requirements. Get in touch now to find out all about our latest deals or simply view our current stock here on the website.